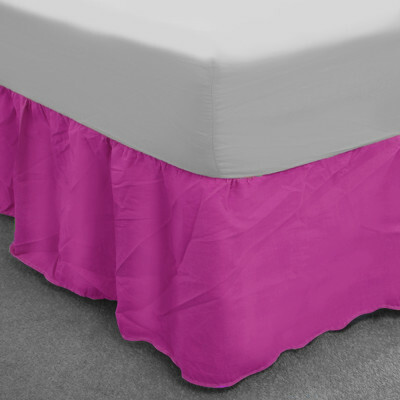 Our simple and modish Cerise base valance will complement your modern as well as traditional living space with ease. Its beautiful 13" frill will gorgeously cover your under-bed storage and bestow your living space with neat and tidy look. 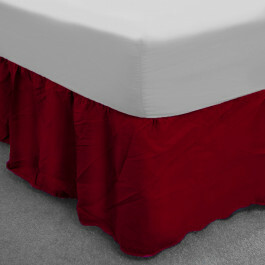 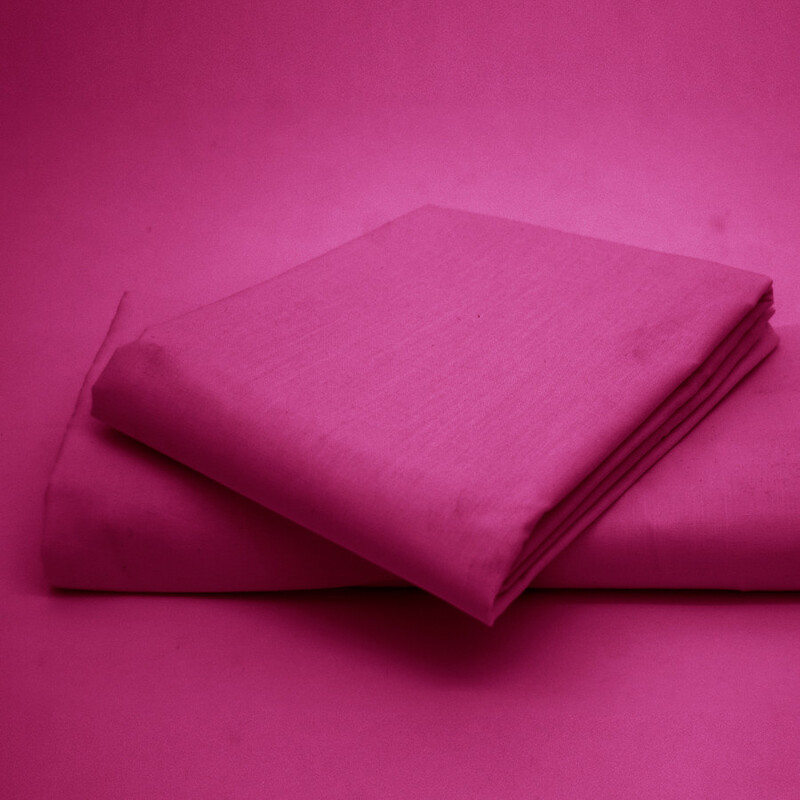 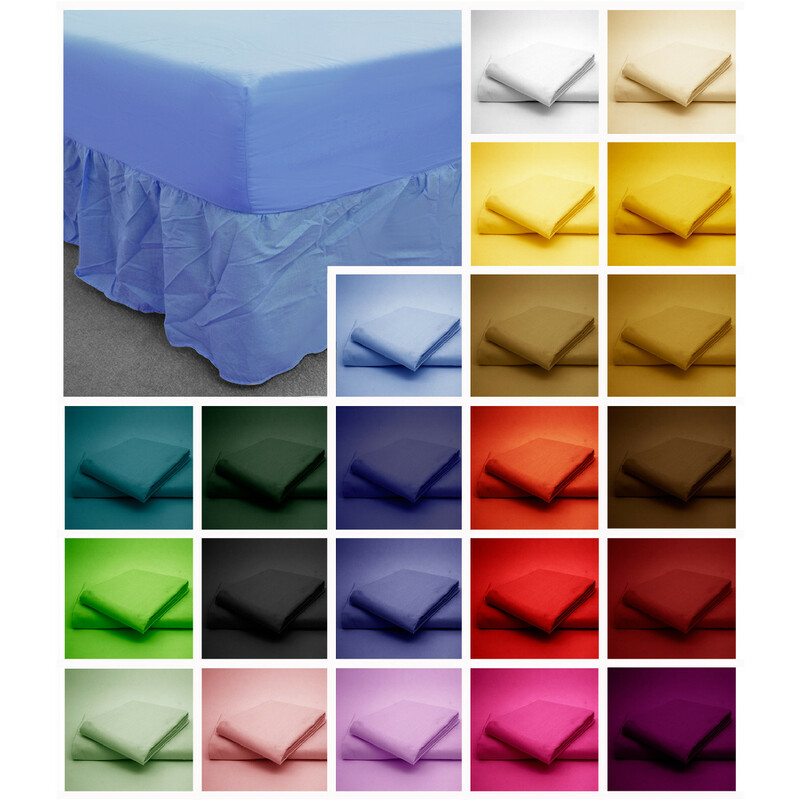 Made from supreme quality 50% polyester and 50% cotton fabric, this cerise base valance is very soft and durable. Our base valance in cerise colour will effortlessly grant your bedroom an elite look. 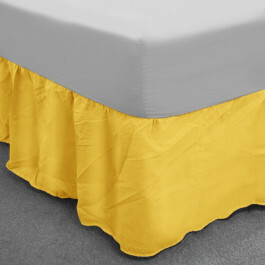 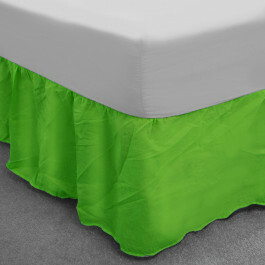 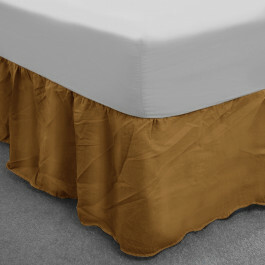 This base valance is very handy, practical and can be frequently machine washed.